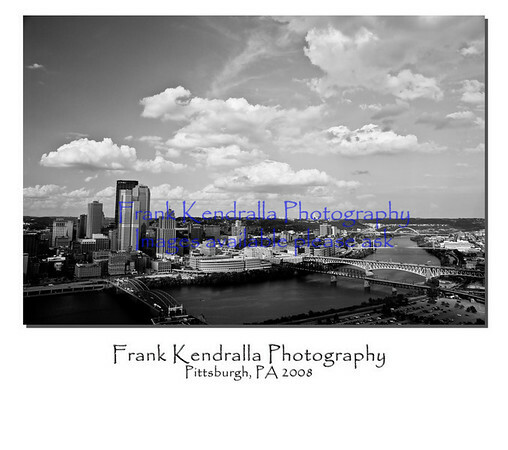 Photography and Life by dr Frank: Try different papers and on-line professional services when printing. Try different papers and on-line professional services when printing. If you never tried different types of paper then I suggest that you experiment with metallic paper for your prints. The amazing effect from metallic paper is the almost three dimensional look it creates. Everyone that I show a metallic print sees that there is a difference but cannot tell what is the difference between a 'regular' print and the print in their hands. Too often we only choose glossy or matte. However, there are many other types of paper and print options to choose from. Especially, if you use an on-line service. I use smugmug.com and mpix.com for most of my prints and every time with great success. The black and whites produced from a professional lab is far superior to anything you will find at your local print center. Yes, the local Wal-mart, Costco, Walgreens, etc will print them for cheaper than any professional lab. Keep in mind, 'you get what you pay for' when it comes to your favorite photos. The next time you order prints, experiment with different papers. As always, get out and capture the beauty of life!